Adam Moses, Justin McKenzie (DJ). 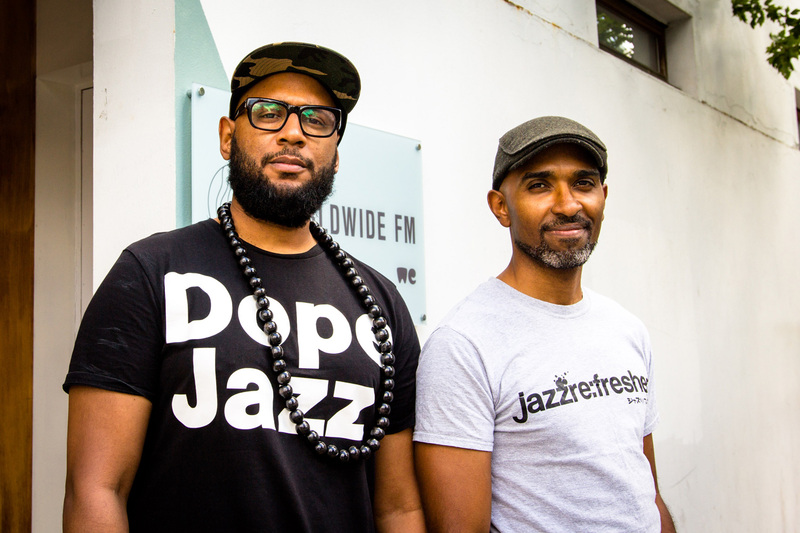 Jazz re:freshed, represented by Brits Justin McKenzie & Adam Moses, started in 2003 as a music movement with the intention to challenge the elitism within jazz music and bring the incredibly diverse, colourful, expressive and creative world that is jazz to the people. Live, fun, and affordable! Jazz re:freshed is a perfect fit with the UK Jazz theme at North Sea Jazz this year. Their set will contain elements of the London scene around artists such as Moses Boyd, Shabaka Hutchings, Nubya Garcia, and Ezra Collective, among others.